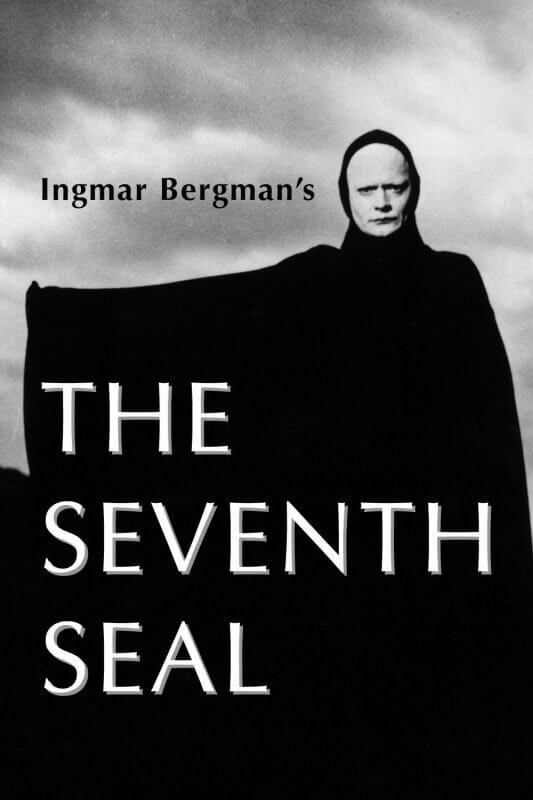 Straight from Sweden, dripping with existential dread, comes the famous film, The Seventh Seal. This movie is considered one of the greatest of all time, but it came out in the ’50s! Does it still hold up today. 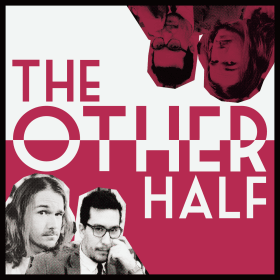 Despite our positive talk, this episode is NOT sponsored by the Criterion Channel. If you’re hungry for us, talking about well-regarded classic movies in the history of cinema you can also listen to, Seven Samurai, The Deer Hunter and Spawn.